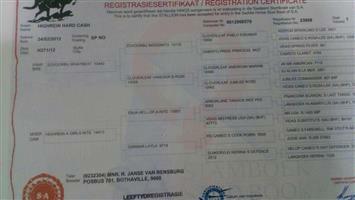 3 Teelmerries teen R3000 elk 5Gang Reun 4jaar oud R15 000. 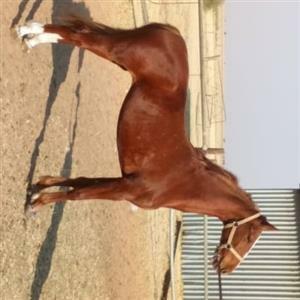 2 merries 3jr oud nog nie gery slegs longline R6000 elk. 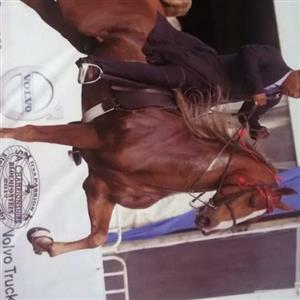 5gaited registered saddlebred stallion 6years old Johan 0824419811. 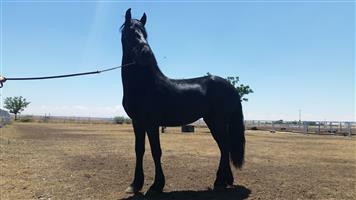 Registered 5gaited saddelbred stallion 6years old. 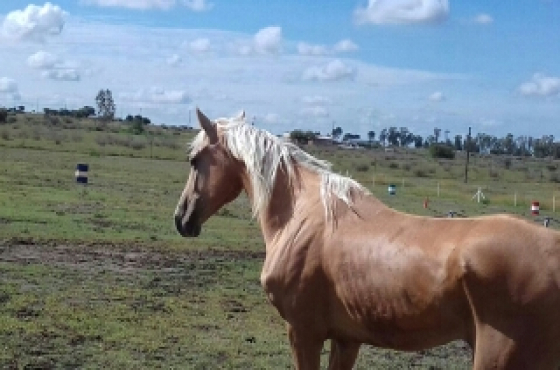 Viljoenskroon. 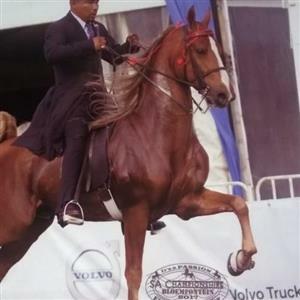 Johan Els 0824419811. We retired and moved from farm looking forward to sell all our registered saddlebred horses. 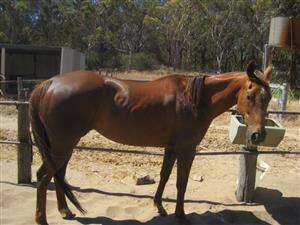 1 stallion, 3 gelding and mares. 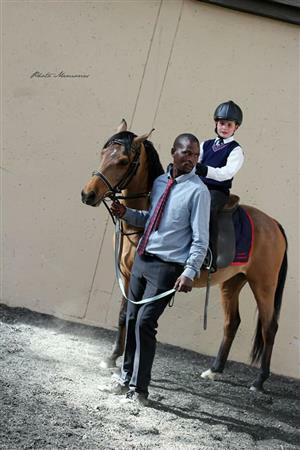 Get an email notification for any Results in Horses and Ponies in Kroonstad when they become available.